Plan your perfect getaway to the majestic mountains of Avon, Colorado with a Westin Riverfront Villas timeshare. Save up to 70% off developer pricing with a timeshare resale or rental from SellMyTimeshareNow.com while still enjoying the luxuries of Westin vacation ownership within the stunning Rocky Mountains. Spend the summer relaxing with the family taking in some sun by the refreshing pools. Spend the winter cuddling by a cozy fireplace with your significant other. Or spend the fall or spring doing everything in between. Westin Riverfront Avon offers a year-round experience like no other. 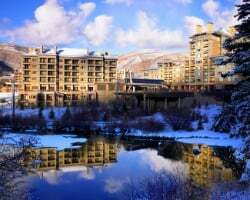 Nestled at the base of Beaver Creek Mountain, travelers of all interest can enjoy activities like skiing, snowboarding, hiking, mountain biking, snowshoeing, and much more. Take a trip to Nottingham Lake for a stand-up paddleboarding adventure or strap up your waders and go on a fly fishing adventure at any of the gorgeous shimmering rivers like Eagle River or Gore Creek! After hitting the slopes or spending all day hiking, retreat back to Westin Riverfront Mountain Villas for some relaxing downtime at the Spa Anjali Boutique, which offers treatments for men, women, mothers-to-be, and more. Westin Riverfront Avon, a 2013 Global Business Travel Association award winner for green initiatives, uses environmentally friendly practices including energy and water conservation; waste minimization and environmentally responsible purchasing to make your lavish vacation guilt-free. Don’t waste another moment away from this incredible resort! Fill out the form on the right or give us a call today at 1-877-815-4227 to obtain more information on Westin Riverfront Avon. Save up to 70#&37; off the retail price when you purchase a Westin Riverfront Avon timeshare on the secondary market. By purchasing directly from the owner, you’ll be paying the fair, true market value of the property and avoiding any hidden fees or extra commissions typically included in developer costs. 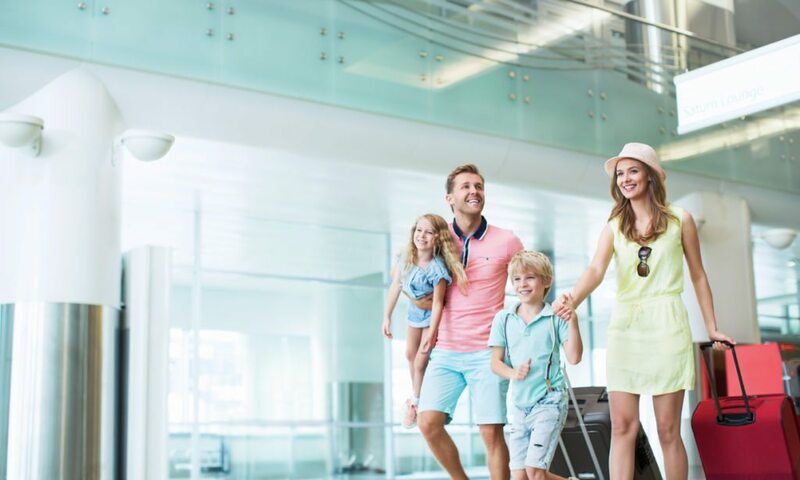 Purchasing a Westin Riverfront timeshare automatically enrolls you in the newly established, innovative vacation experience, Vistana Signature Experiences by Starwood. Choose between ownership of a fixed or floating timeshare ownership week. Weeks are available in the silver, gold, and platinum seasons. Annual and biennial weeks are available for you to select from, depending on how often you wish to visit Avon. 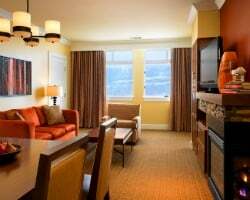 Similar to other Westin Resorts, Westin Riverfront Mountain Villas is affiliated with Starwood Vacation Ownership. Select Westin resorts, Westin Riverfront Avon excluded, are eligible for Starwood's points-based ownership program, StarOptions. This program allows owners the flexibility to exchange their timeshare weeks through the Starwood resort network and access other weeks in other resorts, including Westin timeshare locations. While Westin Avon is not eligible for StarOptions, your travel options can still be made limitless with external exchange options. Because Westin and Starwood properties are affiliated with Interval International, you can purchase an II membership for an added annual fee. With over 3,000 resorts in 80 nations at your disposal, all you have to do to experience a new vacation is submit your timeshare week into the II exchange pool. With Westin Riverfront Mountain Villas awarded an Interval International Elite rating, owners can vacation virtually anywhere they choose. 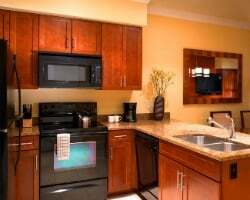 Westin Riverfront Avon is always a popular property! Whether you’re eyeing the peak of the breathtaking Vail mountains or diving to the depths of Colorado’s crystal clear lakes, Avon has something for every kind of traveler. Outdoorsy folks can enjoy endless adventures on Beaver Creek Mountain. With 150 trails and 25 chair lifts, skiers and snowboarders could spend their entire week on the mountain and not get bored! For those traveling in the summer, the trails at Beaver Creek can make for unbelievably scenic hikes. Travelers fawn over the horseback riding up the mountain, as well as the Beaver Creek Rodeo that occurs every Thursday evening throughout the summer. Fly fishing attracts fishermen and women of every skill level to its beautiful spots. Join the Gore Creek Fly Fisherman for daily clinics and guided trips to some of Colorado’s best fishing spots. There’s also plenty for the kids to do too, including the Family Love-Fests which offers kids events that include complimentary lifts, ski and snowboard lessons, and gear for each paying adult. Westin Riverfront Mountain VIllas also offers a Westin Kids Club which is an interactive half day camp for children to have their fun while the adults spend some time hitting the slopes and riding trails not suited for the little ones! Already Own at Westin Mission Hills?